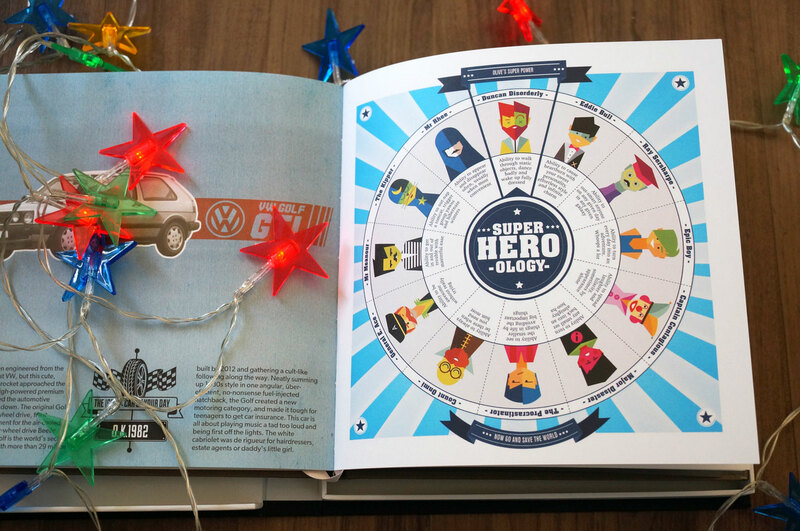 The Book of Everyone is a customisable book including fun facts and information about the recipient based on their date of birth. An it really is easy to create your own book, you just go to the site, complete a few details then go through the book page by page. Some pages are static whereas others have editable text and sections for you to upload your own images. 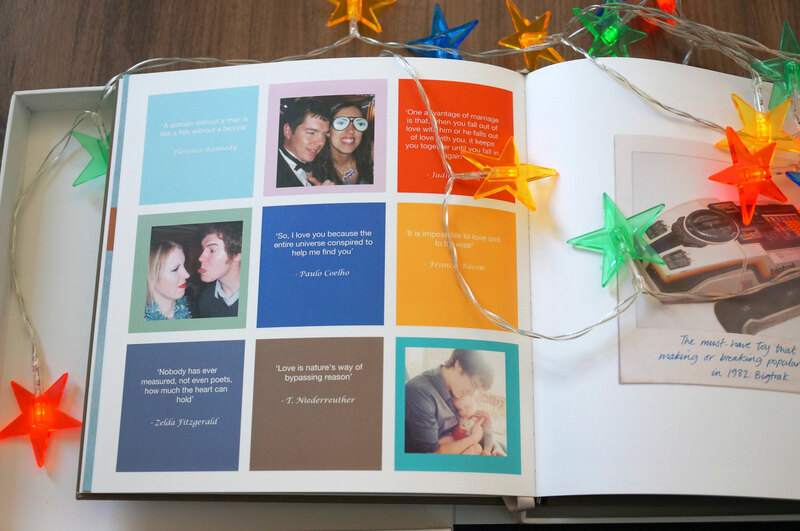 The result is an amazingly personable, high quality book for someone you love. 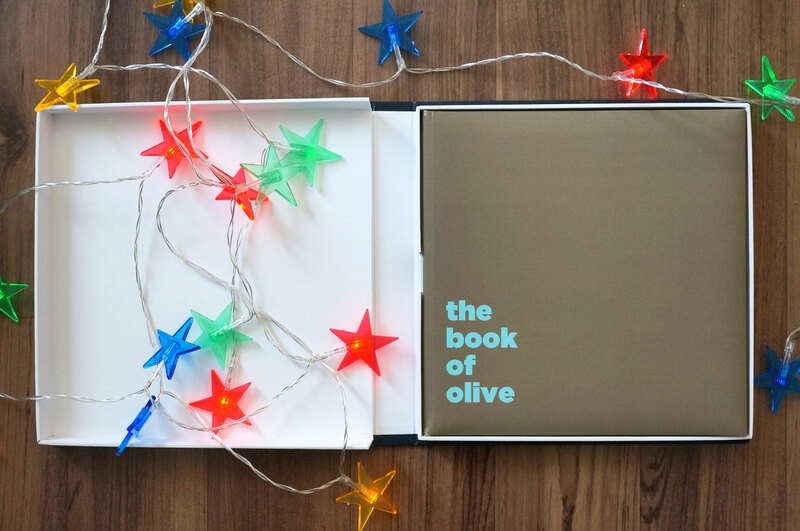 This is the deluxe edition which comes printed on fancy mohawk paper, it has padded covers (which you also choose the colour of), silk head & tails, a ribbon marker and it also comes in a soft-touch presentation box. The deluxe version also Includes a free digital version and standard mainland UK delivery. The Book of Everyone comes in many different options to suit different budgets. You can get a digital copy of your book for only £7.50, a softcover is £19.50, a hardcover is £29.50 and the deluxe edition is £49.50. 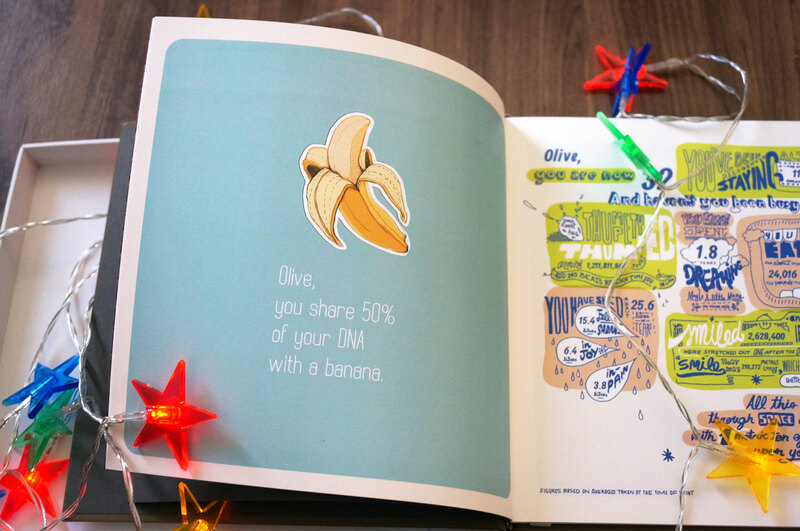 If you’re interested in ordering The Book of Everyone as a Christmas present, get your orders in quick as last orders for softcovers to arrive in time for Christmas is today! Previous Post Fantastic Stocking Fillers For All Budgets!